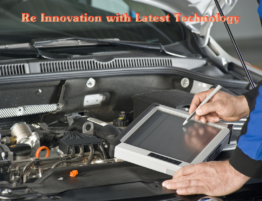 An automobile repair shop where all types of car repair are done with latest advancement technology in order to serve clients. 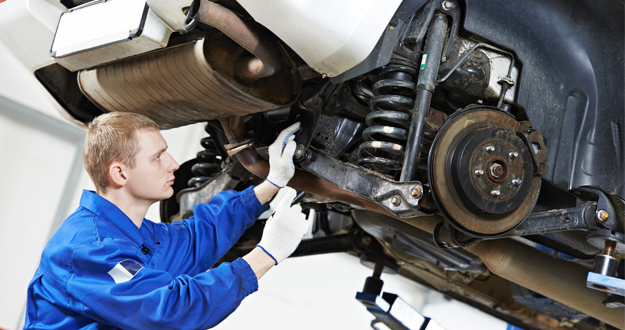 Let us now discuss some of the steps that are required for the complete auto repair process. ♦ Initial contact with the insurance person in order to have an examination of the vehicle and in order to have an idea for the claim. Insurance person will set up a time frame for delivering a vehicle. 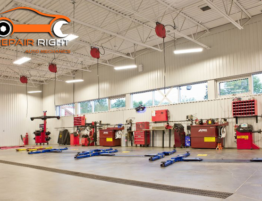 ♦ Vehicle drop off facility includes vehicle check-in and customer documentation, review damaged area and pick up a rental car. 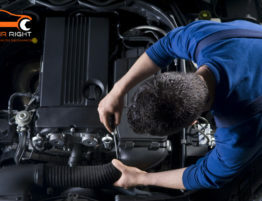 ♦ Disassemble the vehicle to have a review of damaged parts in automobile repair shop with a proper estimation of prices for damaged parts, order parts and update to clients. Now the process begins with repairs of all mechanical and body parts of the vehicle. ♦ Refinish and reassemble the vehicle is done with paint, brushing, with necessary parts those are changed and final touching to make a car a brand new one. 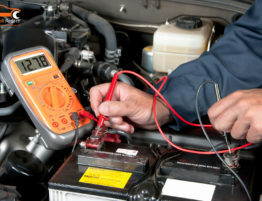 ♦ Now the final service engineer will have an inspection of the car for 100% satisfaction to be delivered to the customer. 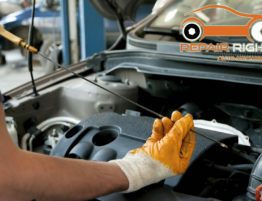 ♦ In an automobile repair shop after 100% satisfaction for the repairs, the customer arrives at a shop and goes over repairs with Service Advisor to ensure they are 100% satisfied before leaving. 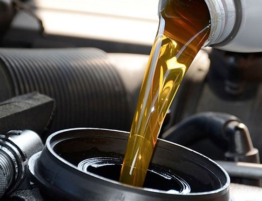 Does High Quality Engine Oil Improves Mileage and reduces Cost? 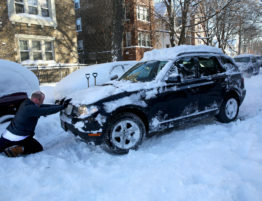 How to store your car for winters for longer life? 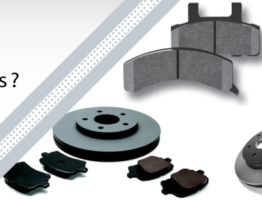 Brake Pads – What You Need to Know?